Amigo loans have recently expressed that they have essentially been financially benefitting from the collapse of Wonga after they were forced in administration, following a clampdown on payday lenders. This has been stated by the chief executive of Amigo loans in the last month or so. 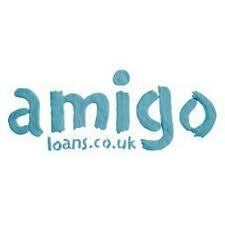 Amigo lends up to £10,000 to those who have bad credit histories, provided that the payments can be guaranteed by friends or family. Essentially, they are guarantor loans. The business has claimed that now their pre-tax profits jumped to 66pc after an increase in customer numbers. In late August 2018, Wonga held emergency talks which the Financial Conduct Authority (FCA) about what the impact of their collapse and Wonga going into administration would mean for their existing customers. Furthermore, it was unclear what it would mean for the investors of Wonga, which included Balderton Capital, Accel Partners and 83North. Wonga was famed for providing applicants with instant payday loans, which sounded too good to be true – and it was. There was a huge price to pay for such quick and easy loans in the form of extortionate interest rates. In some cases, the interest rates were in more the 4,000%, which meant a lot of customers found it especially hard to pay the money back and encouraged further debt. It was ruled by the FCA four years ago that Wonga’s debt collection practices were constituted as unfair. 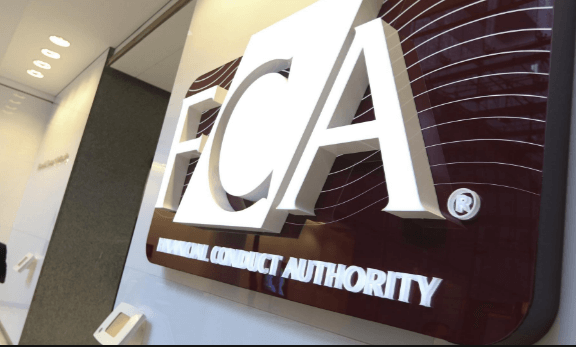 Due to this, the FCA ordered them to pay out £2.6m in compensation overall to 45,000 of their customers. Since this time, stricter rules and price caps have hit profits for payday loan providers and this has been a seemingly fatal impact on Wonga’s business model. Due to the FCA takeover that occured in 2014, there are now price caps in place for payday loan lenders regarding how much they can charge for daily interest. 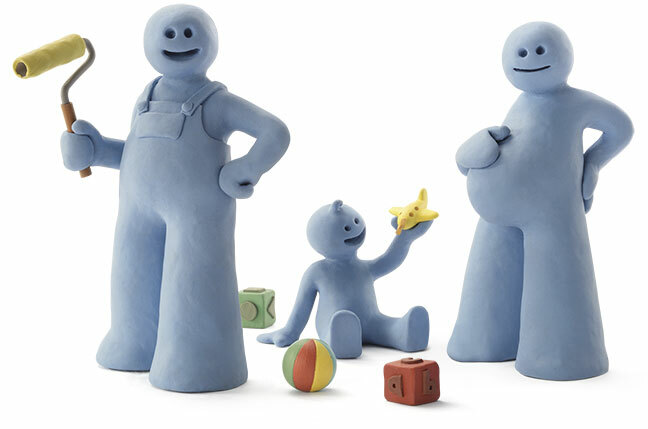 This ultimately led Wonga to fall, reporting a loss of more than £37 million per year as of 2014. This was a huge reversal considering the profit it made in 2012 was £84 m. This was not the worst of it as the losses were doubled in 2015 to just over £80 m. Wonga continued to part with £65 million. In 2016, they finally admitted it had “lost its way” due to these significant profits loses. The chief executive Glen Crawford stated that the results they have seen (66pc and many new customers on their books) were undoubtedly boosted by the downfall of Wonga. This is despite the lenders actually offering very different products. Perhaps people feel uneasy about the Wonga business model and are seeking alternatives in the form of the Amigo loan business model. Following the collapse of Wonga, the FCA wrote to other lenders who also offered expensive short-term loans to demand that they review the processes they currently function under. This is to confirm that the lenders were compliant with the FCA rules, which are in place to protect the borrower. If they were not, the lenders would then have to undergo necessary changes to still operate in the industry, even if it causes them to go bust. Mr Crawford went on to say that it is frustrating when we get thrown into the same box as the likes of Wonga”. He reassures us that Amigo does not charge as much as other payday loan firms. It does charge interest rates of 49.9pc, however, there are no hidden fees to worry about with Amigo loans. Amigo’s founder James Benamor left the company after setting it up in 2005 at the age of 21. Mr Crawford made it clear that he was not worried the Benamor would set up a rival lender now that Amigo Loans seemed to be gained a lot more popularity. Interestingly, Mr Benamor featured in Channel 4’s ‘The Secret Millionaire’ back in 2008. He is actually one of the richest people in the UK, however, he is not allowed to set up a rival in the UK or Ireland, but he is permitted to do so overseas. You can watch the full episode of Secret Millonaire here.